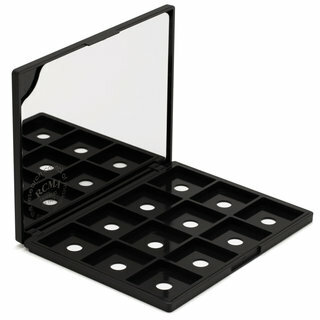 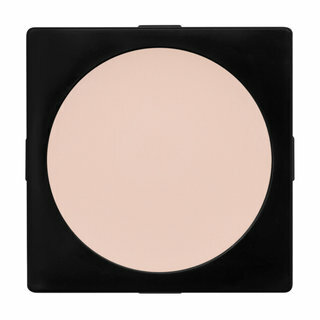 Creator Vincent J-R Kehoe introduced his cult-favorite foundation in 1962 to cater to makeup artists working in film, TV, and stage. 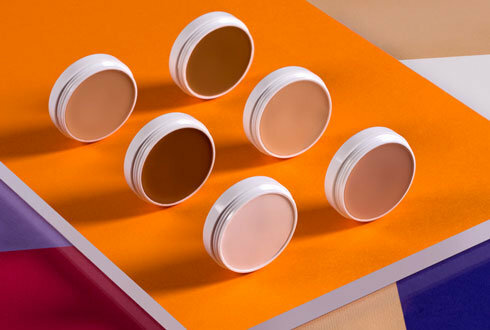 Today, the brand is run by Kehoe’s grandsons, who meticulously produce and hand-pour every single product, working in small batches so that there’s never a question of color consistency. 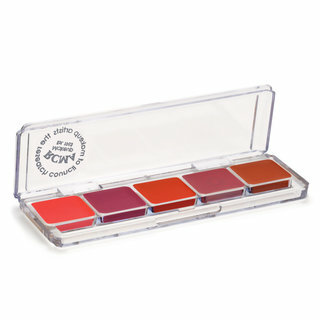 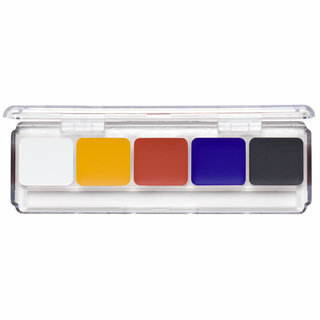 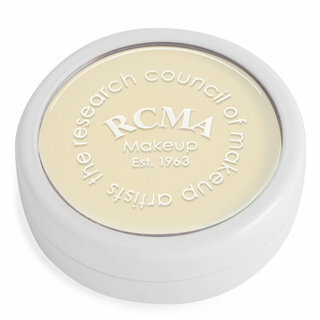 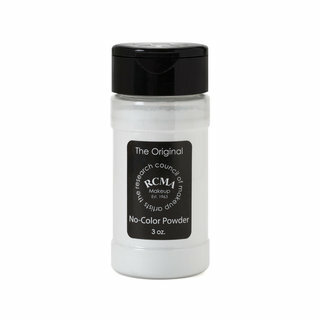 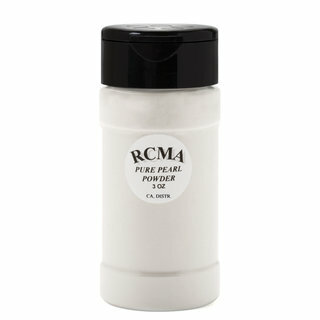 Pros who swear by RCMA—because it stays put, has the highest pigment-to-filler ratio on the market, and neutralizes and perfects skin almost instantly—know they’ll have the exact shade they need from batch to batch. 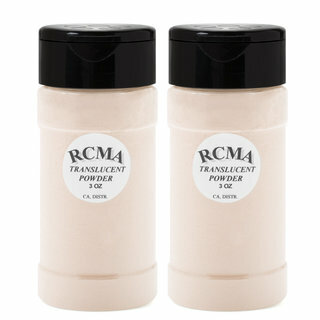 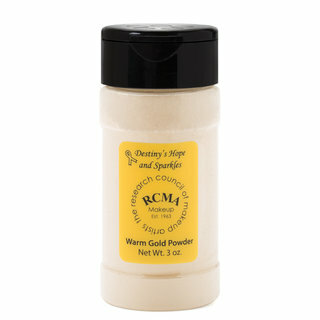 As soon as you try it, you’ll see why RCMA has earned its stripes. 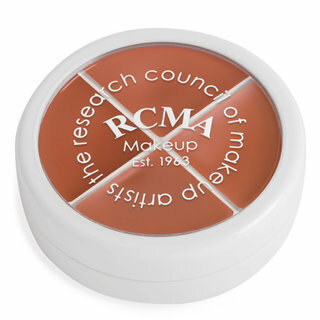 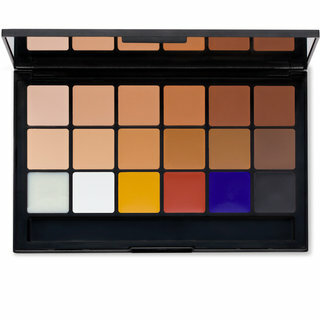 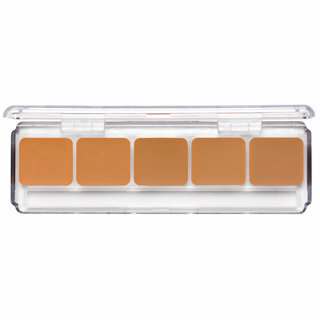 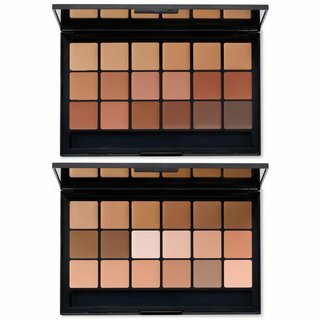 Figure out where you fall on RCMA’s shade spectrum, so you’ll be all set to conceal, contour, and custom-blend base shades that you can adapt as your skin.